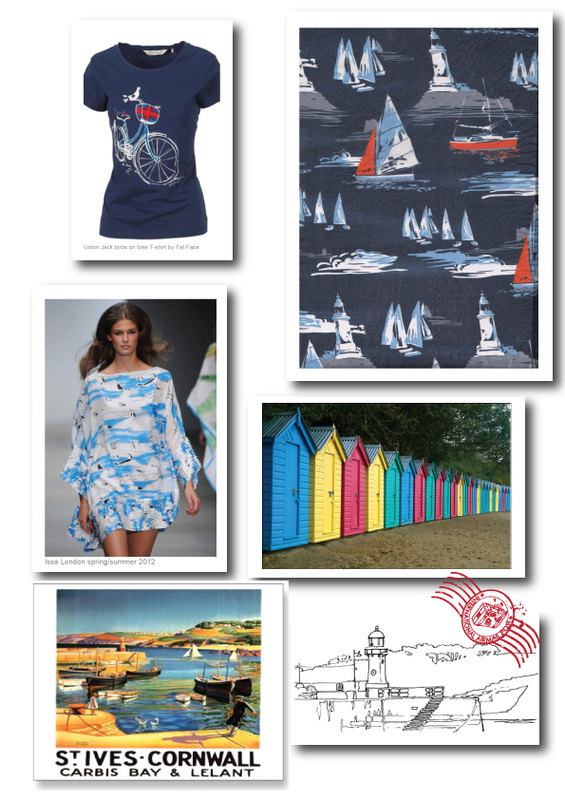 Another take on the Nautical theme but with a more vintage look, think 1950's vintage summer Holiday. 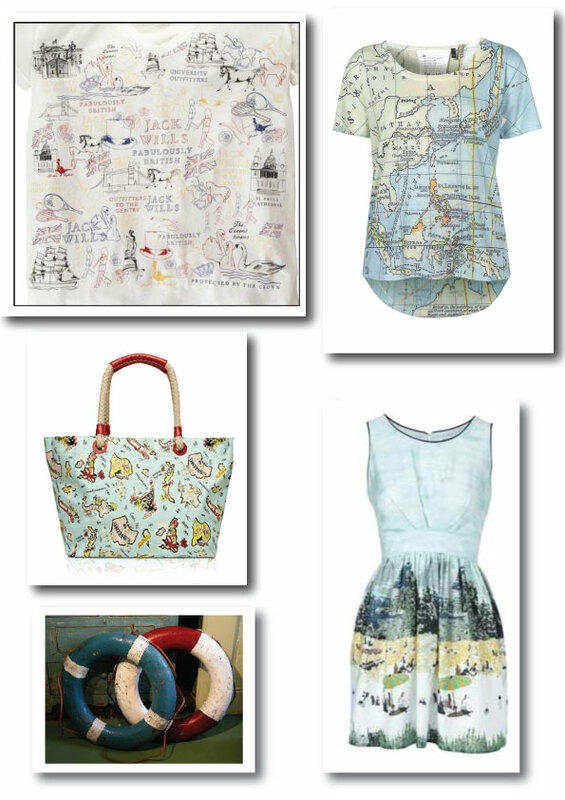 Prints are hand sketched with a vintage quirky feel taking inspiration from the seaside ie beach hut's, lighthouses, yachts, deckchairs and vintage postcards and maps. CS6 Adobe Illustrator Fantastic !! !